We’re Hiring! 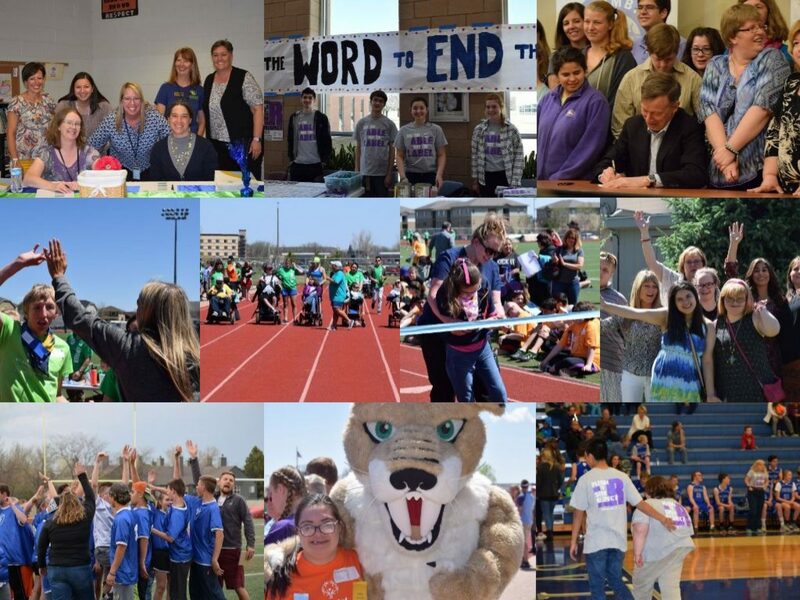 Apply now for a Special Education Paraprofessional position. See details in the attached image.